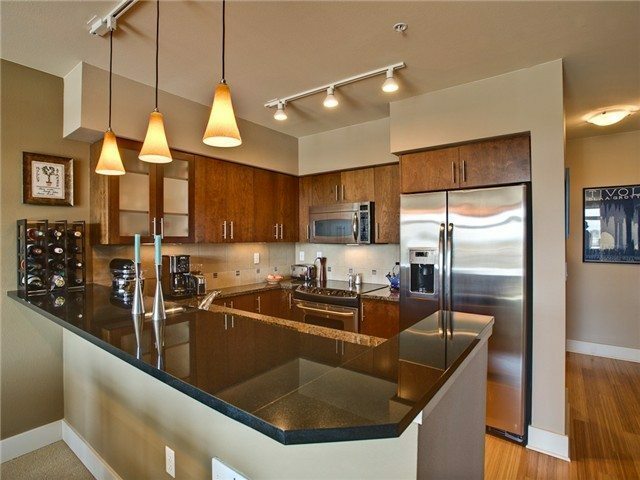 Last week there were 37 sales that went pending around the Greater Puget Sound, with a majority of sales in the Queen Anne & Downtown neighborhoods, including a 2 bedroom 37th floor unit at the Olive 8, a Market Place North Condo, and a 2 bedroom in the Grand Pacific. Nine of those units were over $450k, and with three weeks of steadily higher sales, its safe to say the cost of King County housing is expected to continue rising. 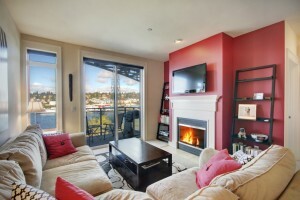 This top floor SW facing 1 bed 1 bath in Ballard sold for 100% of the asking price. 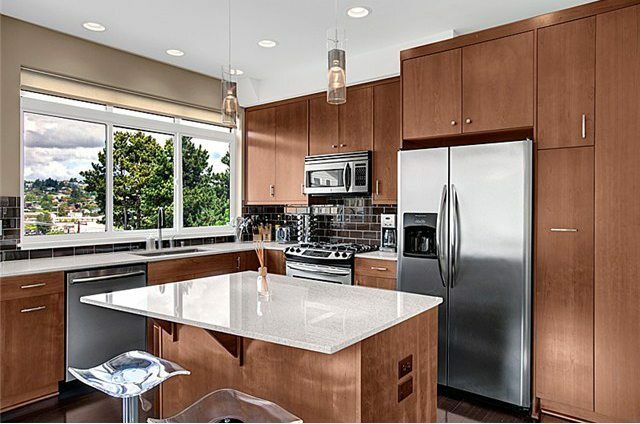 Built in 2007, it features custom tiling, articulate upgrades and slab granite counter tops in the kitchen. 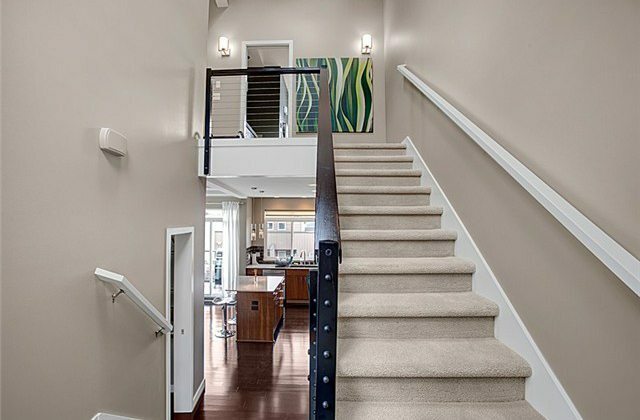 The bamboo flooring in the kitchen and walkway is beautiful, and the balcony is fairly roomy for a 705 sf space. 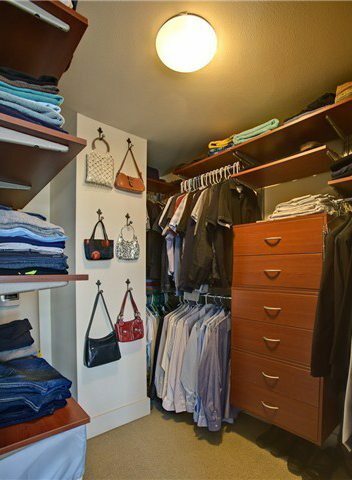 As is the walk in closet; I suppose whoever built these units thought it best to list the smaller two bedrooms as a 1 bed 1 bath unit with a nice back!This building also come with amenities such as the shared roof top deck, exercise center, and extra storage space. 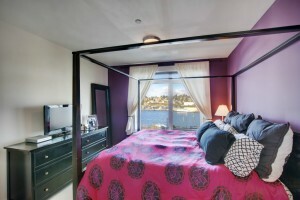 This 1 bed 1.75 bath top floor unit in Eastlake has wonderful views overlooking Lake Union, and sold in just over a month. 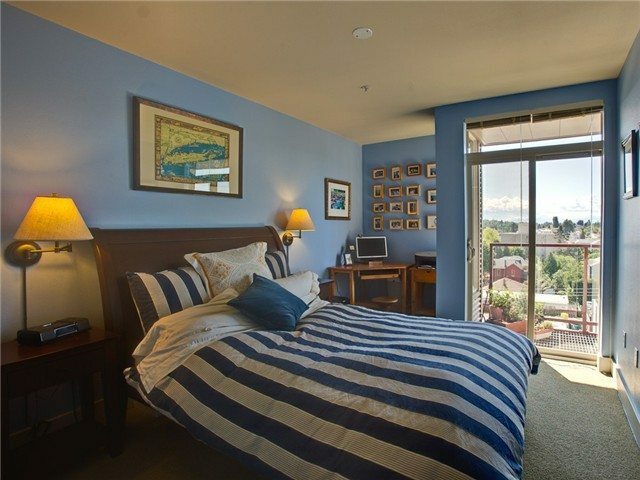 The buyer lucked out here, as the listing advertised a $2,500 credit to the buyer, and it looks like there is half of a 2nd room in the unit, (could be converted to an office or small den). 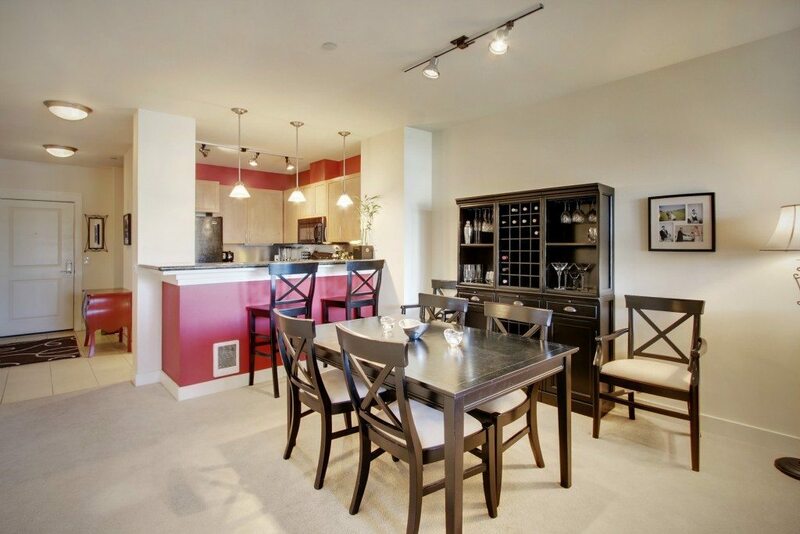 Cute breakfast bar and fine granite counter tops in the kitchen, as well as plenty of space for a dining room table, (although it looks like they could have extended the kitchen out a bit to allow for more than 1 or two people squeezing through there). 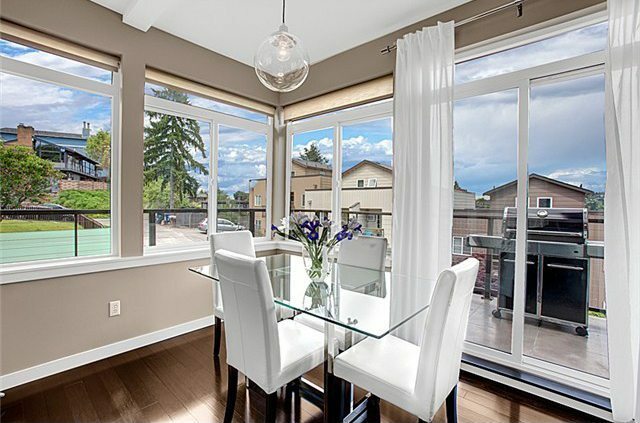 The balcony is the huge seller here, with room for two chairs and a table for entertaining, as is the secured 1 car garage parking and storage locker. 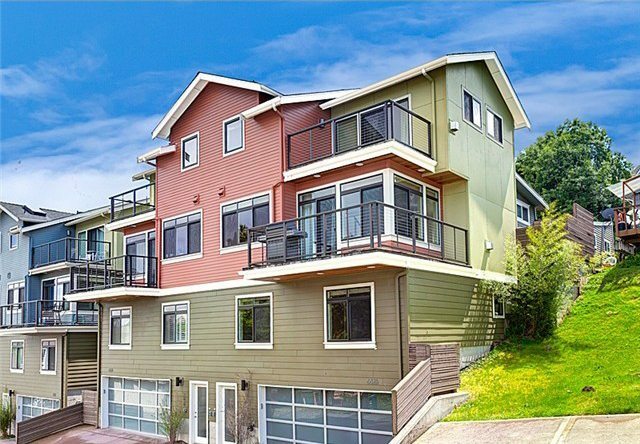 This two story, 2,354 sf (this includes the 500-something sf of garage space) 3 bedroom unit in Queen Anne comes with no homeowner dues, and sold for $575,000 last week, after several months on the market. 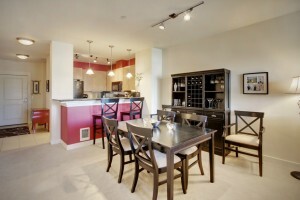 Love that the unit comes with a two car garage, convenient for a 3 bedroom, and high ceilings throughout. Built in 2009, it is ingrained with all high-end fixtures and finishes including the granite counter tops in the kitchen and bath, and the marble flooring in the bathrooms as well. There is ample counter space in the kitchen, as well as the island, (which includes power outlets) and the wrap around deck on the lower level has access to a gas grill connection; the master bedroom also has it’s own private deck access, on the top floor. This unit features a custom built in surround sound home theater cabinetry, although I’m not sold it was necessary here.